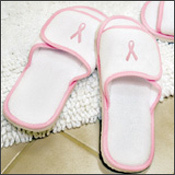 Snuggle into these comfy Breast Cancer Slippers while helping raise money! These slippers are the perfect gift for any survivor in your life! 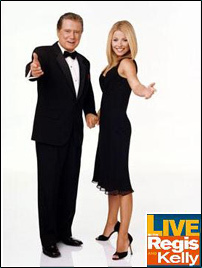 To determine your size, also use a similar shoe's footbed measurement as a guide: S/M = 9 3/4'' long. M/L = 10 1/2'' long. We suggest adding a half size to your shoe size to get the appropriate fit, especially if you have a wide foot.